If you haven’t replaced your metal spring mattress with a giant block of foam that you bought on the internet, what are you even doing with your life? 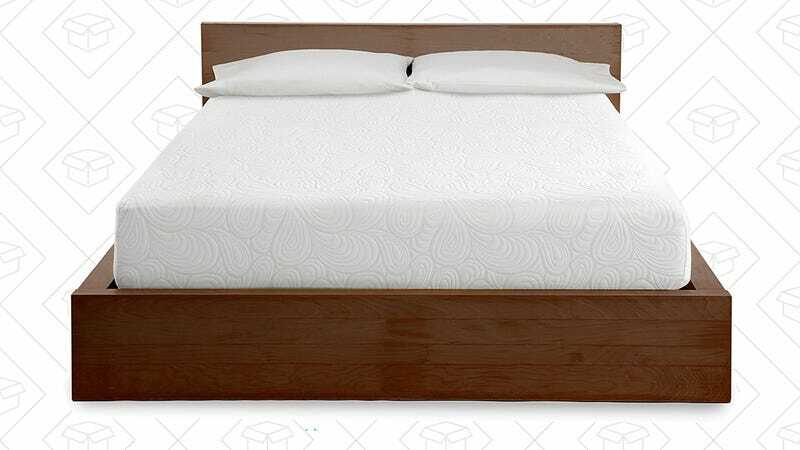 Today only, Amazon’s marking PuraSleep 1o” foam mattresses down to just $275-$500, with queens checking in at $375. A lot of complaints with memory foam is how much it retains heat, but this one from PuraSleep has a gel-enhanced layer that promotes easy sleep and removes heat from the body.